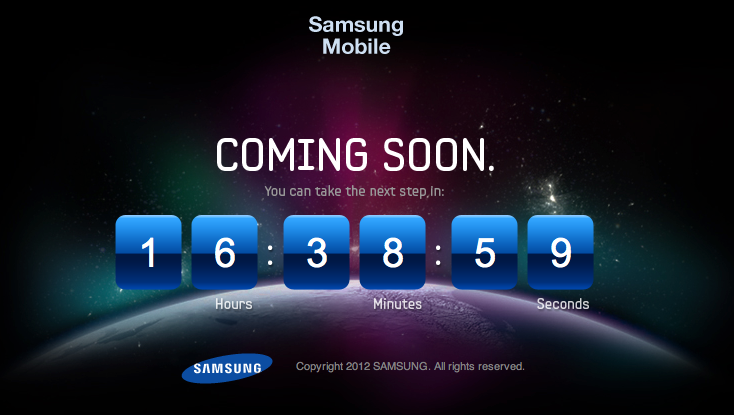 With less than two weeks until the launch of its ‘Next Galaxy’ smartphone, Samsung has begun teasing the launch of the flagship Android device, launching a new teaser site with a countdown that allows visitors to “take the next step” in less than 17 hours. German website All About Samsung deciphered the message, with ‘tgeltaayehxnx’ actually appearing to be an anagram of the Next Galaxy. Add a dot-com and you will find a teaser website, sporting a countdown that doesn’t reflect the company’s May 3 launch, but advertises the fact users can ‘take the next step’ at around Midday (BST) on Monday. Interestingly, if you try to access TheNextGalaxy.com, you will be met with a password protected website. Samsung has a history of advertising features of its devices ahead of time, sometimes embedded references to the devices they are launching in event invites, promotional videos and online ads. Whether this is the start of an 11-day goose chase remains to be seen, but we will get a firmer idea tomorrow afternoon (or morning if you reside in the US). Last week, Vietnamese site Tinhte leaked a hands-on video showcasing what could be a test unit for the new Galaxy S III. The overview detailed a Samsung device that bears the model number GT-I9300, which has long been associated with the company’s next flagship. The device was said to sport a 4.6-inch display with a 720 x 1184 pixel resolution (which at 320 PPI is almost exactly that of the iPhone 4/4S), a 1.4GHz quad-core Exynos processor, 1GB RAM and an 8-megapixel camera. 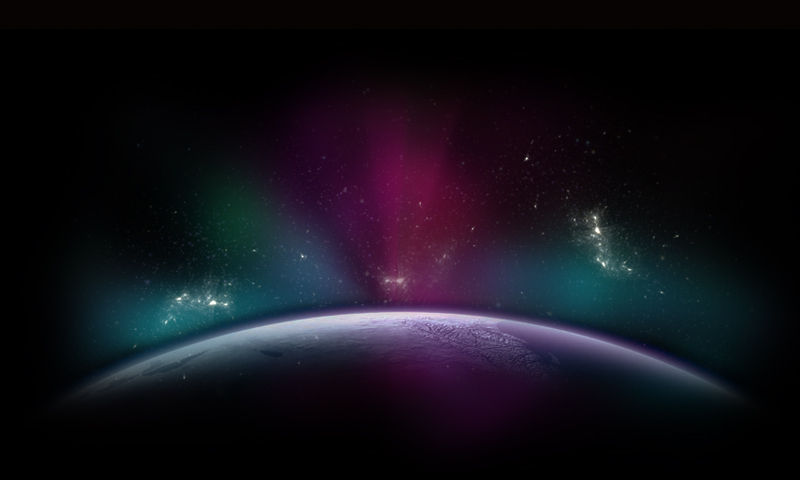 It will run Ice Cream Sandwich, provide 16GB of internal storage, ship with a 2050 mAh battery and provide NFC support. The device is rumoured to be the official Olympic phone — as the Games are sponsored by both Samsung and Visa and the two companies announced a partnership in April last year — so the embedding of NFC technology comes as no surprise. Samsung has already sent out the invites for the London-based event on May 3, we will of course be there and bring you the latest news as it happens.